You are currently browsing the archives for the Real Estate Information category. 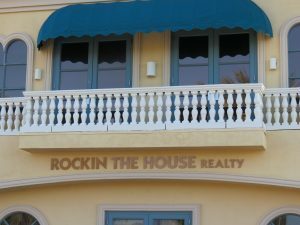 What you need to know and what to expect when buying investment condos homes for sale. 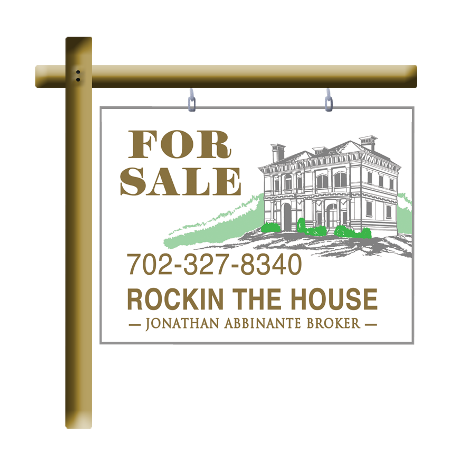 *You will need a very savvy Realtor when buying Las Vegas or Henderson Nevada investment properties. *Understanding as a broker locations and how they appreciate over time. *How to produce the best price per sqft deals located the highest appreciating areas of a buyers price range. the other offers just to get that deal on. A broker with a high ratio of excepted offers. determine if the property has tenancy rental appeal, how long it takes on average to produce quality tenancy and what rent to expect.